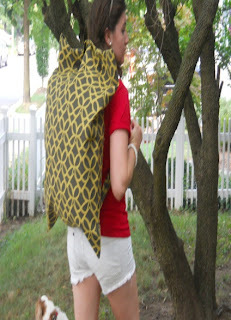 My Pillow Pack is a fun and stylish way to carry your pillow! It was created out of a necessity. There needed to be an easier way to carry your pillow while traveling, and the My Pillow Pack is just that! You are always able to enjoy a bit of comfort from home while traveling. Create your memories follow your dreams? Priced from 19.99 – 39.99 you can also have it personalized for an additional charge.